Bring your phone and a keen eye. You might win $300! 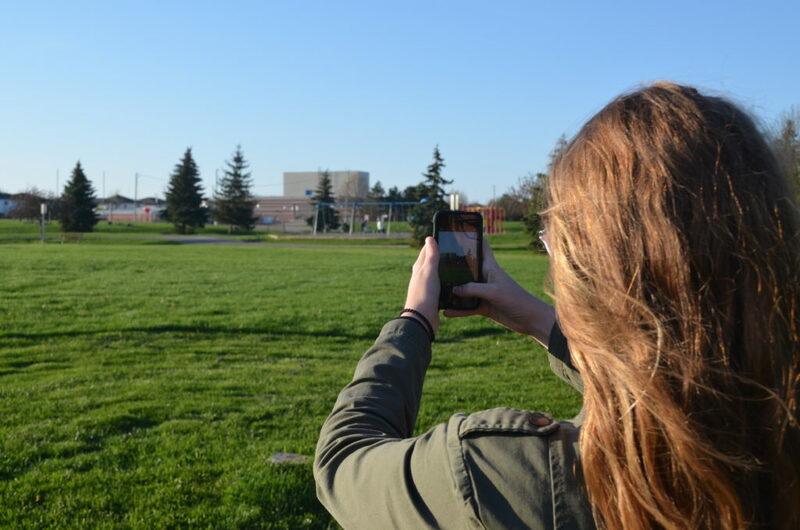 The Hunt by Phone scavenger hunt, sponsored by Parvez & Real Estate Broker Rizwana Kasmani, is a fun activity for all ages. It takes place at the Canada Day Together Festival, Sunday, July 1 from 4 to 8 pm. Following are the details and rules. Happy hunting! Players can pick up a Game Sheet at the "Parvez and Rizwana Kasmani" tent on the grounds at the Canada Day Together Festival anytime between 4 pm and 7 pm. Say hello to our sponsors Parvez and Rizwana when you're there! Spend as much time as you need hunting for items listed on the Game Sheet. Each time you find one, take a photo with your smartphone or Digital SLR camera. When you're done hunting, return to the tent to submit your Game Sheet and have a volunteer view your photos. You must return no later than 8 pm to submit your sheet. The winners will be announced just before 9 pm from the main stage at the festival. Bonus Prize: $50 - winner randomly drawn from all participants who find at least 10 items. Only photos of items taken on the festival grounds are eligible. Only photos of the actual objects on the list are eligible. Photos of photos are not allowed. Photos of digital images are not allowed. Digitally altered photos are not allowed. The scavenger hunt begins no sooner than 4 pm, Sunday, July 1, 2018 and ends no later than 8 p.m. Sunday, July 1, 2018. Contestants can pick up the game sheet between 4pm-7pm and hunt between 4pm and 8pm. Contestants must submit their Game Sheet no later than 8 p.m. or must be (and remain) in line to submit their Game Sheet no later than 8 p.m.
Contestants may not go on any stage, nor disturb any performer, nor distrupt any performance. Contestants must allow "Hunt by Phone" volunteers access to their smartphone or Digital SLR camera to view the photos taken that are part of the contest in order to determine their score in the contest. The photos do not need to be in any order. The winner will be the entry that has captured the most items on the Game Sheet and meets all the requirements in the Contest Details and Rules. 2nd and 3rd place will go to the entries that have the second and third most items found, respectively. Should there be a tie for 1st, 2nd or 3rd place, the contestant that has taken less time (from Game Sheet pick up to submission) out of those tied will be declared the winner. Should there still be a tie, the winner will be determined by random draw. This activity is not a race (time is only used to break ties).  The official game clock will be determined by the contest organizations. Rules may be added, deleted or changed up to the start of the contest. All decisions made by the contest organizers are final. Teams may play in groups, but all photos must be submitted on the same device (smartphone, Digital SLR camera, etc.) and may not be transferred from one device to another. Winnings will be given to only one person named on the Game Sheet. All ages are welcome to play. Those under the age of 12 must be accompanied by a companion who is at least 16 years old. Proof of age may be required. 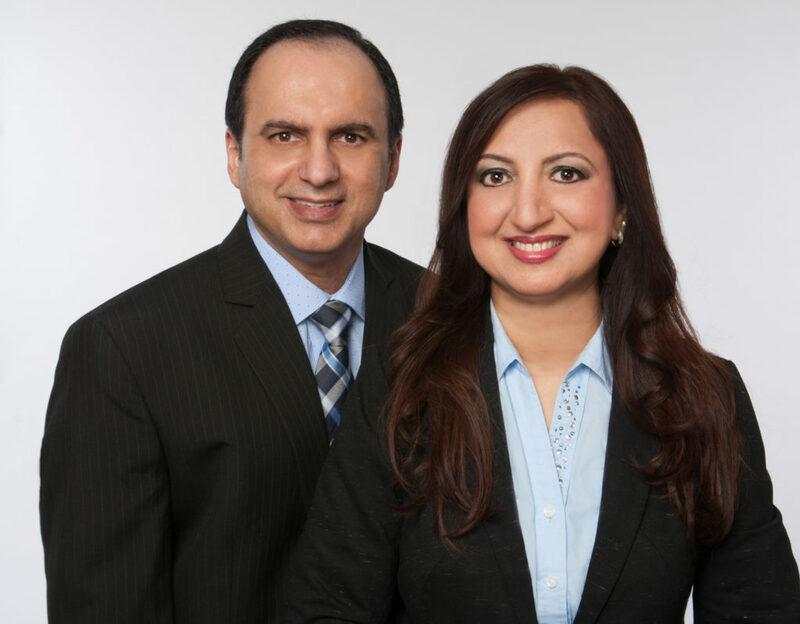 The Canada Day Together Festival is grateful to Parvez and Real Estate Broker Rizwana Kasmani for their generous sponsorship of this contest.